IT support services can be one of the largest and most unpredictable expenses within a modern business. Unexpected failures, mandatory upgrades and sudden staff changes can happen quickly and the costs can soon add up. These factors are a part of the IT world and make IT departments costly, hard to manage, and difficult to budget for. Cloud technology has been a revolution for small business, changing the way you store, share and backup files. While ‘the cloud’ is often hard to understand because it’s neither in the sky or in a single location, there’s no arguing that it’s driving growth across the board. Storage concerns are a thing of the past as small businesses like yours embrace the flexibility, cost savings and protections of cloud solutions. We’ve done the research for you and identified the top 5 ways small businesses benefits from making the move. Budget is always a factor for many businesses, many of which are further constrained by pressures from managers and owners. Some regard investing in cloud solutions as a large expense that can be put off indefinitely. In most cases though, making the switch to cloud storage costs a fraction of the price. Compared in powering servers, scaling to keep up, regular support and then repairs when problems occur, cloud storage offers extraordinary savings. With one decision, you get access to high-end infrastructure and dedicated support. Cloud solutions were specifically created to meet your needs, which means you only pay for what you use. Costs remain capped while the benefits continue to rise, a clear advantage for the budget-conscious business. A lot of people like having their data where they can see it but that is not always the safest option. Natural disasters seem more frequent than ever, break-ins are a worry, and employees are always losing laptops and phones or have them stolen. More often though, someone simply makes a mistake and deletes important files, or accidentally infects the system with malware. Cloud storage mitigates these risks, with storage in ultra-secure locations, protected against disasters, and committed to robust backup systems. In recent times particularly, we’ve seen many small businesses survive ransomware attacks purely because their critical data was secure in the cloud with clean backups available. We know medical businesses and services need to follow certain regulations when it comes to patient data. This includes security as well as data integrity, plus backups and auditing. Many cloud providers acknowledged this need early on and made sure to offer compliance guarantees. They therefore keep abreast of changing regulations, often implementing new requirements before you’ve even heard about them. With cloud storage systems, you essentially slash your compliance workload and let your cloud provider do all the worrying. One of the key benefits of cloud storage is your ability to collaborate remotely. In the past, this would have involved multiple file copies that need to be merged back together, often confusing employees as to which is the ‘right’ file. With cloud storage, your staff can work on the same file, using the same interface and real-time updates. Even having different versions of software is no longer an issue. Employees can work on a file in the office and then securely access the same file at home, or elsewhere on their smartphone or laptop without needing to buy additional software or worry about version corruption. Sharing and collaborating becomes easier, more desirable and more secure, which helps puts your business on track to reach your goals. What is the Cloud and Where is it? All you here about now a days is cloud this, cloud that. But what actually IS the cloud? Most people don’t understand it so don’t worry as you are not alone. The cloud or cloud computing is about storing your data (personal or business) on the internet. This allows you to access the data from anywhere, just like you do a web page. It doesn’t matter if you are working from home or at the beach on holidays you can access the data and even collaborate with colleagues just as if you were sitting in the office. 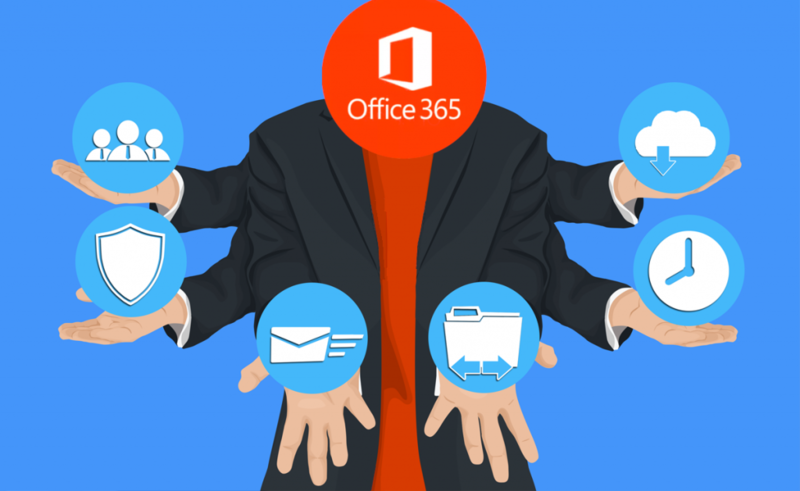 If may sound futuristic but email services such as Gmail and Hotmail (now Outlook.com) have been providing this service for quite a while now. With Gmail and Hotmail none of your emails are actually stored on your local device as they are stored in the cloud on Google’s or Microsoft’s servers allowing you to access them anytime you like. Netflix is another cloud provider. Netflix allows you to access movies and television shows stored remotely on Netflix’s cloud server any time you want. Netflix even remembers what you watched and where you were up to every time you login (even if you are on a different device). Where is all this data stored in the “cloud”? They are stored on another computer in a large data center that is connected to the internet. These data centers are huge and contain rows and rows of servers and data storage. In terms of location, the US is a popular site, but the machines can be located in any location in the world and may even be in multiple locations to provide redundancy – if problems occur at one location, the other location still has a copy. With some cloud providers you can choose your preferred location. This helps with local privacy laws and can increase speed of access (as the data doesn’t have to travel as far across the world). So cloud computing can provide better collaboration, security and redundancy. 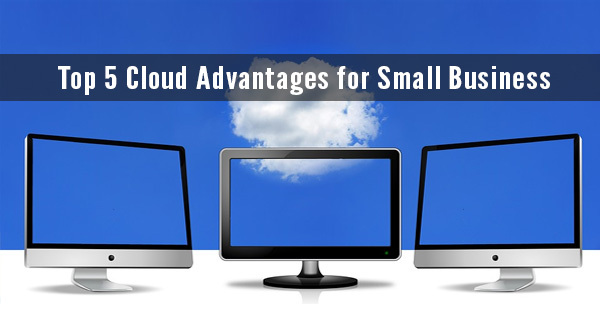 Ready to take advantage of cloud computing? Give us a call on 08 8326 4364 or at support@dpcomputing.com.au. 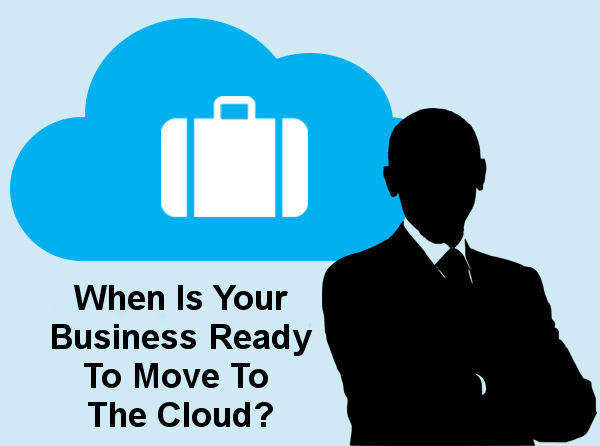 Or check out our other article on “When Is You Business Ready To Move To The Cloud“.